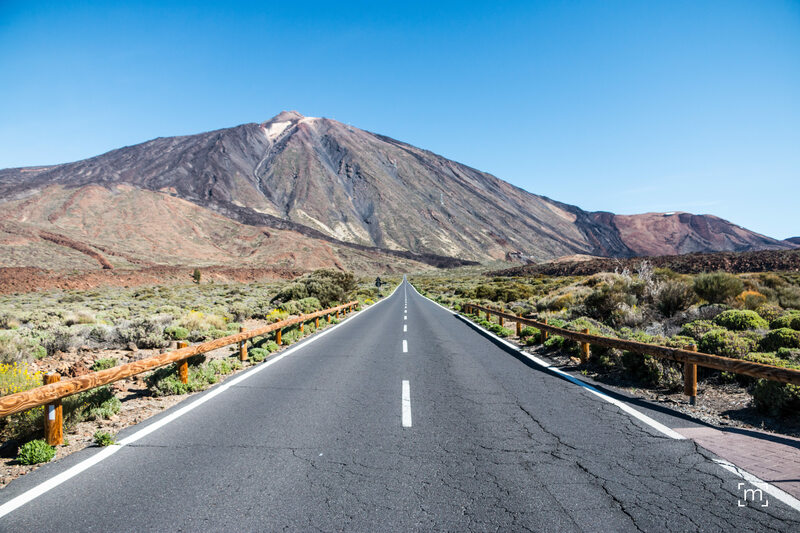 Mount Teide (Spanish: Pico del Teide) is a volcano on Tenerife in the Canary Islands, Spain. 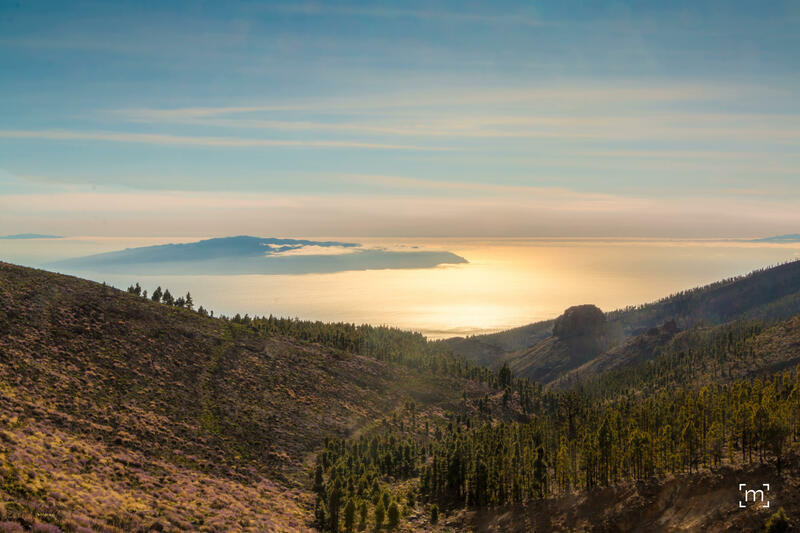 Its 3,718-metre summit is the highest point in Spain and the highest point above sea level in the islands of the Atlantic. 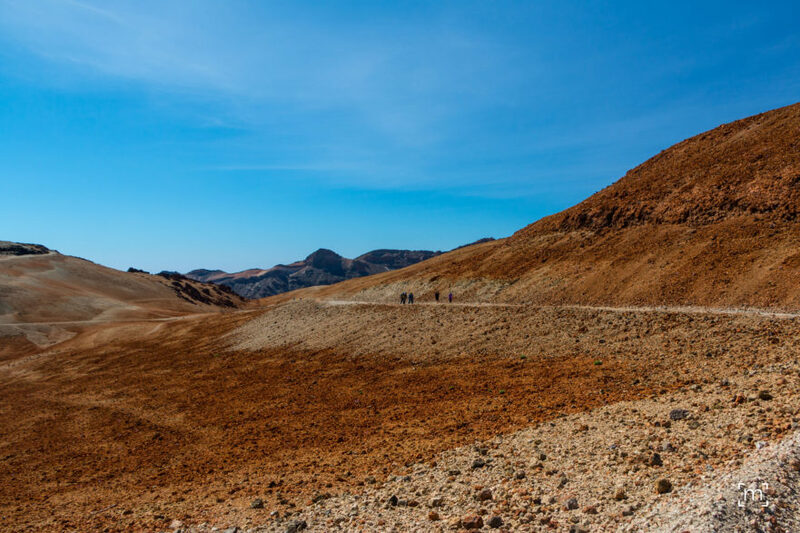 It’s the third highest volcano on a volcanic ocean island in the world and it remains active: its most recent eruption occurred in 1909 from the El Chinyero vent on the northwestern Santiago rift.